Listening to this album brought me into a very relaxed state. The perfect blend of instruments makes this one intriguing and it has a impact from the very first song. I love albums that start off with a bang and the drum roll on Beyond Forever gives me exactly what Im looking for. The first four bars on this song lets you know that you are definitely in for a nice ride. This aura fits title perfectly and the guitars shows off the vibrant mood set with ease. I love the way it reminds of riding with my Uncle Vernon in a old crown Victoria on the way to grandma's. During these days my uncle would play songs like Green Onions by Booker T and The MGs and its nothing like the good old times. 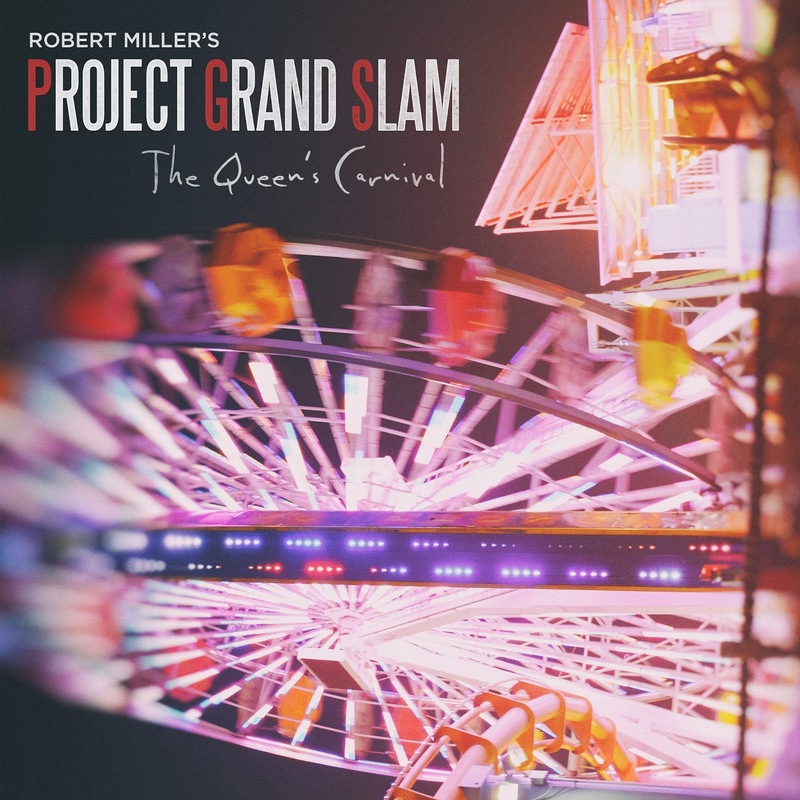 On the second song The Rescue, Project Grand Slam brings a more upbeat feel. Its starts off with some funk guitar riffs and then moves into a jazzy sensation. The Saxophone player Mario Castro takes the lead and puts you in a dancing groove like no other. This song also brings back good memories for me. My Grandfather and Grandmother are still living and was born in the 30's. I know for sure that if they were to hear this music they will swing the night away. 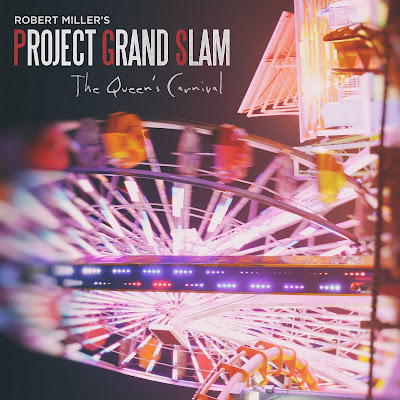 I really love how Project Grand Slam has a mixture of genres and can transition from one to the other without a problem. The Next song You Really Got Me is surely a hit record if you ask me. The vocals from Lucy Woodward are smooth and Modulated. Even though this a more jazzy funk song, listening to this song make me want to hear some of The Roots albums. The guitar player Yasser Tejeda, plays a vital part in bringing the house down with the screaming strings through out this love ballet. I really enjoy this album for its substance and consistence. Im a hip hop artist with a ear for great music and this project is surely a Grand Slam in my book.. The Cd entitled song The Queen Carnival brings a island feel and gives me chills from the jump. I feel like I have been invited to a big party where everyones a star. I love the way they clap all through the song and yell for joy.